The main points of practical improvement of the logo were functional, since the former had been created with out-of-the-box fonts, without the refinements that a logo to be used in various sizes and contexts should receive. We tackled this by designing a center aligned, compact mark. We also removed the sun symbol, which was making the previous logotype unbalanced. 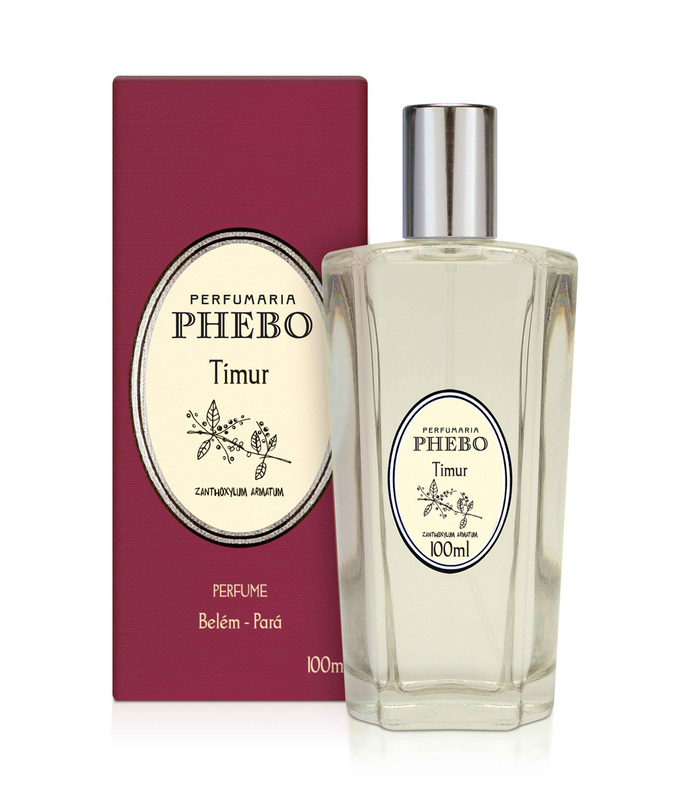 With Phebo well resolved, the word Perfumaria should also be a carrier of the brand’s vintage personality. We began by abusing the idiosyncrasies of a source we found in the type specimen of the Granado chart, dated 1949. As we reviewed, we realized that leaving the letters more integrated would make the mark simpler and more timeless. Packaging renders (based on the existing packaging. 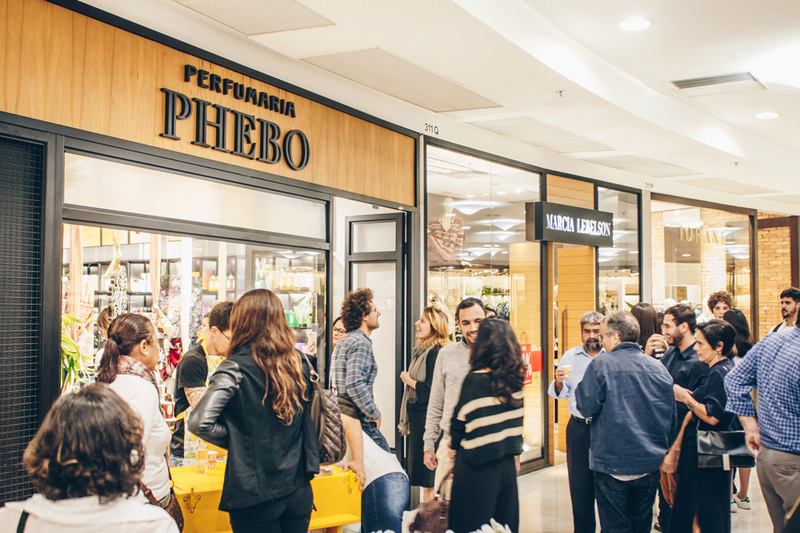 New store in Rio de Janeiro. The old logo barely looked like a logo, with its out-of-the-box serif typography that resembled one of those design-less images filed with the Trademark Office. The sun was kind of cute. 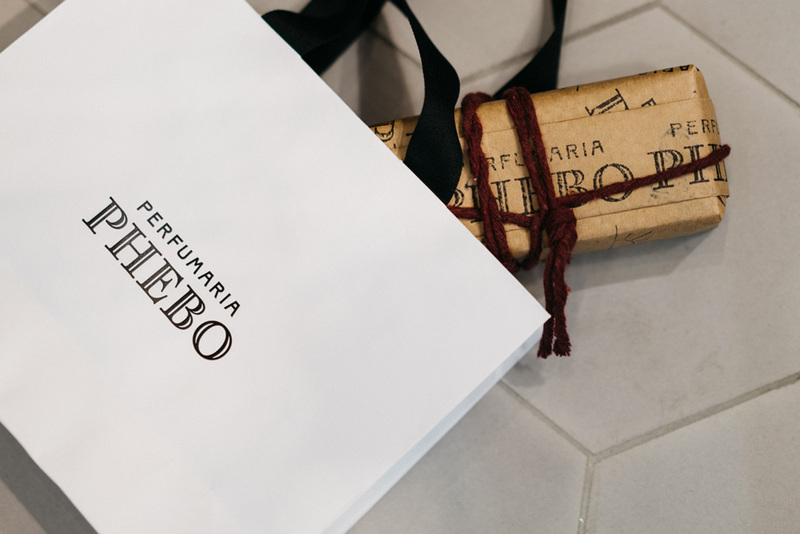 The new logo delves into the vast archives of the company to create a lovely custom inline serif that looks classic, elegant, and perfect for a brand of perfume dating back to the 1930s. 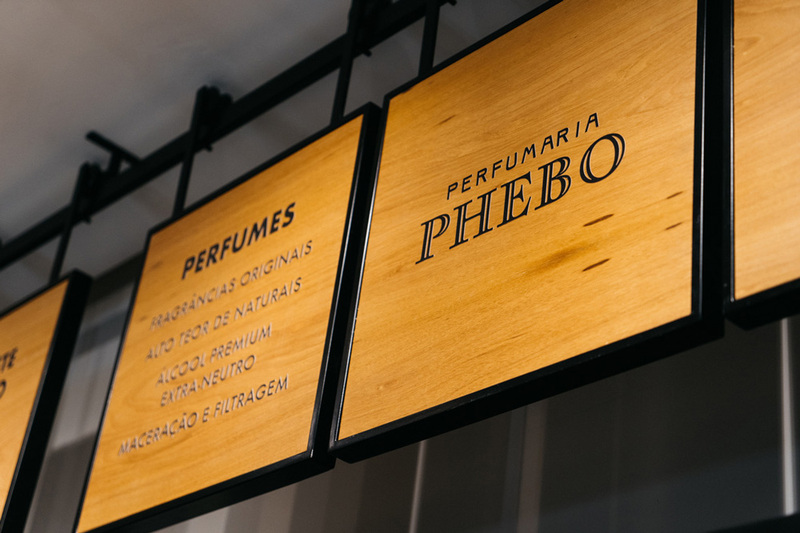 I think I like the “PERFUMARIA” type a little more than the main “PHEBO” but, in tandem, they work nicely together to exude the vintage nature of the brand, crisply executed to feel contemporary. 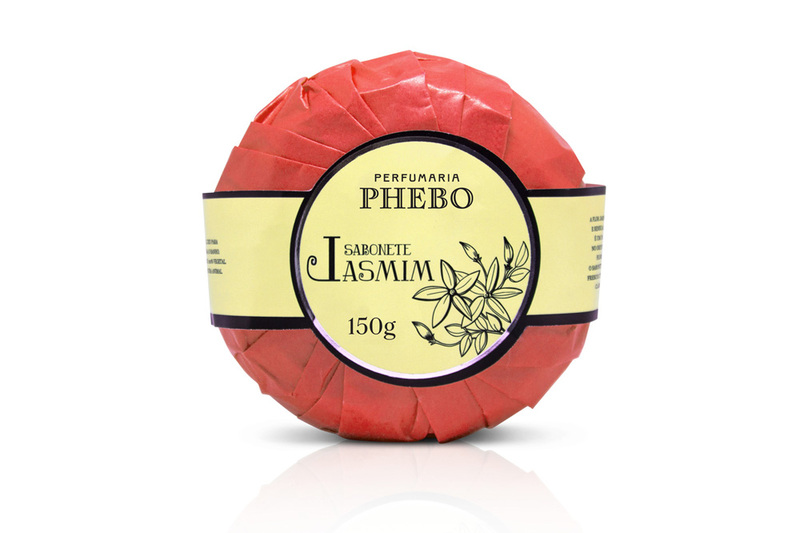 The logo looks good on the packaging but the packaging now deserves a major redesign to match Plau’s effort. The new logo looks really great on the new store, set against that light wood. Overall, a great redesign that goes the opposite direction of current trends by adding personality and (relative) ornamentation to the logo, instead of stripping it off (not that there was much to strip off of the old logo).